Pastor Nick Vance was born in South Charleston, West Virginia. It was at the age of six that he professed faith in the Lord Jesus Christ. After straying from the Lord during his early teen years, Brother Vance, while attending a Christian camp, surrendered to serve the Lord in vocational ministry. Upon graduating from a public high school, Pastor Vance received ministerial training at Ambassador Baptist College. While in college, Brother Vance met Jennifer, and they were married after their sophomore year. Pastor and Mrs. Vance graduated in 2004 with degrees in Pastoral Studies and Sacred Music, respectively. In 2005, after being publicly ordained to gospel ministry, Brother Vance accepted the call to serve as pastor of Westgate Baptist Church in Dothan, Alabama where he served for five years. 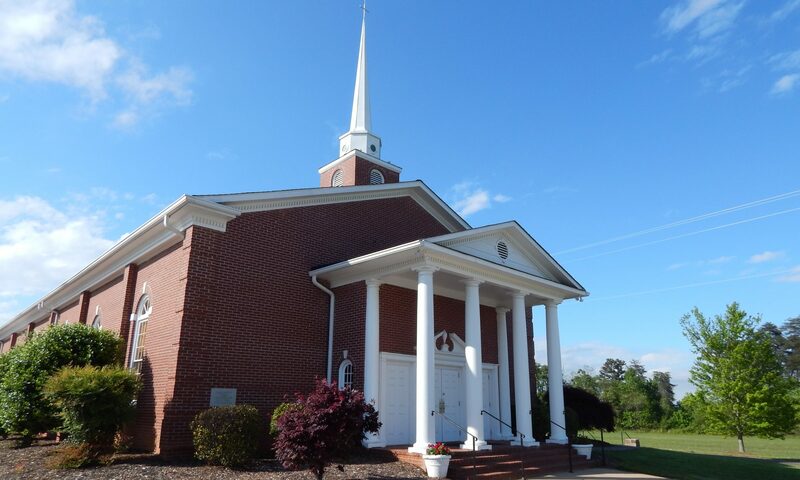 The Vances began their ministry at Grace Baptist Church in August 2012. 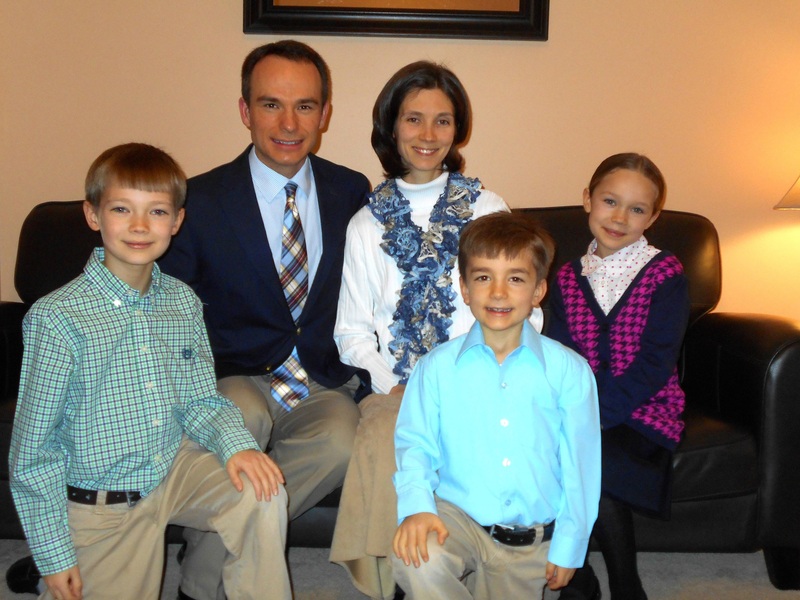 Pastor and Mrs. Vance have three beautiful children – Elijah, Chloe, and John.